Liberate Your Undreamed-of Potential — and Re-create Your Life! 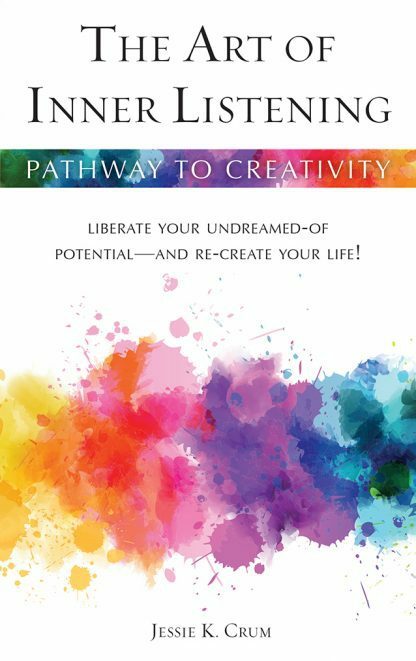 Here is a key to personal revolution, a remarkable guide to discovering and exploiting your own creative birthright. The author has written a helpful, hopeful book about her own experience with self-awakening -- how it happened, and the steps in this new and absorbing quest.